Overseas educational experiences need not be limited to college kids. 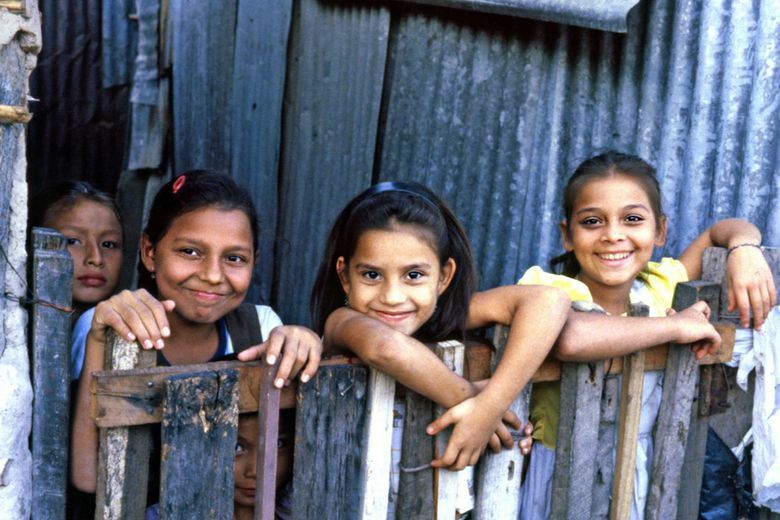 With nonprofit-hosted tours, you can get a holistic look into a new country. Honolulu or Havana? The world is full of travel opportunities that are more than enjoyable — they can be transformational. By getting out of your comfort zone, you realize that different people find different truths to be self-evident and God-given. You gain empathy for the other 96 percent of humanity — and in many ways, you can learn a lot about your own country by viewing it from afar. While many extremely rewarding destinations are not on the typical bucket list, they can be perfectly safe and reasonable to explore. And, while you can certainly venture out on your own, I prefer to enlist the help of what I call “reality tour companies.” I’ve taken several of these tours, and found them to be informative, inspirational and a great value. Even if you don’t consider yourself a “tour person,” visiting a complicated corner of the world with a nonprofit organization is a good bet: These tours are safer, easier (the logistics are worked out for you) and, with connections to a network of people in the location, they give you insider knowledge, greatly increasing opportunities for learning. 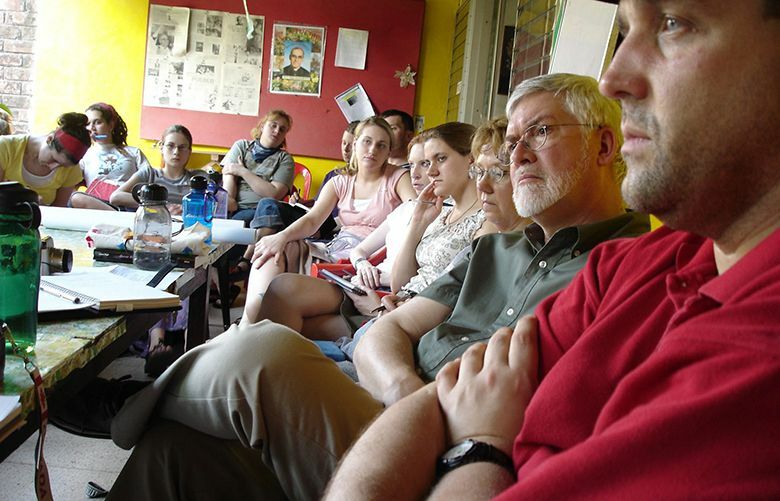 Years ago, I spent two intensive weeks in Central America with 14 Americans on a tour organized by Augsburg College’s Center for Global Education. At our first hotel, we had an orientation meeting and met our tour guide. Looking around the room, I realized that this group was one of hardened political thinkers — lawyers, a legislator, political organizers, businesspeople and activists. There wasn’t a selfie stick in sight. The tour incorporated a program designed to give us a balanced look at a complex situation: We visited with the United Nations Peacekeeping group, the local military’s PR office, professors from local colleges, farmworkers’ unions and church groups. One day, we met with socialists in the morning and the U.S. ambassador in the afternoon. The next, we met with the pro-business, right-wing political party (supported by the USA), then the Mothers of the Disappeared (women whose sons were killed by right-wing death squads). Friendship Force (www.friendshipforce.org): This nonprofit focuses on person-to-person exchanges, with locals welcoming travelers into their homes. Each one- to three-week program includes fun experiences, such as learning to make traditional lavash bread in Armenia, visiting historic Brazilian fishing villages or tobogganing on sand hills in Australia’s Hunter Valley. Global Exchange Reality Tours (www.globalexchange.org/tours): Global Exchange’s five- to 16-day Reality Tours connect travelers to locals in 40 destinations to help them gain perspective on international human rights. Participants get a firsthand look at global issues, with experiences such as meeting with health organizations in Haiti, observing Cuban teachers and musicians at work, or visiting a farming co-op in Korea. New Community Project (www.newcommunityproject.org): One- to two-week Learning Tours enable participants to learn about places where people are struggling with basic needs. Tour members meet people from all walks of life — from human-trafficking survivors to indigenous shamans to farmers — to learn about difficult challenges that people are facing with resilience and hope. Xperitas Community Partnership Programs (www.xperitas.org): This nonprofit educational organization offers one- to two-week immersive programs with local, grassroots organizations in indigenous and marginalized communities around the world. Travelers live with the partner communities, eat what the locals eat and help with community-led local development projects. AFSNext (www.afsusa.org/afs-next): Part of AFS-USA (the well-known study-abroad organization), AFSNext offers international volunteer opportunities (such as community advocacy, teaching and humanitarian work) and professional internship programs (such as wildlife conservation and community development). In addition to educational tours, various organizations sponsor “volunteer vacations” and service projects in needy countries, including Global Volunteers (www.globalvolunteers.org), Volunteers for Peace (www.vfp.org) and Service Civil International (www.sciint.org). If you’ve got more time and stamina than money, consider Workaway.info, which connects you with families or small organizations offering room and board in exchange for volunteer work, usually manual labor (such as gardening, carpentry and painting). My travels around the globe — in places ranging from El Salvador and Cuba to Iran and Palestine — have sharpened both my love of what America stands for and my connection with our world. I’ve learned to treasure — rather than fear — the world’s rich diversity. And I believe that if more of its citizens traveled out of their comfort zones, America — with all its power, wisdom and goodness — could do a better job of making our world a better place.